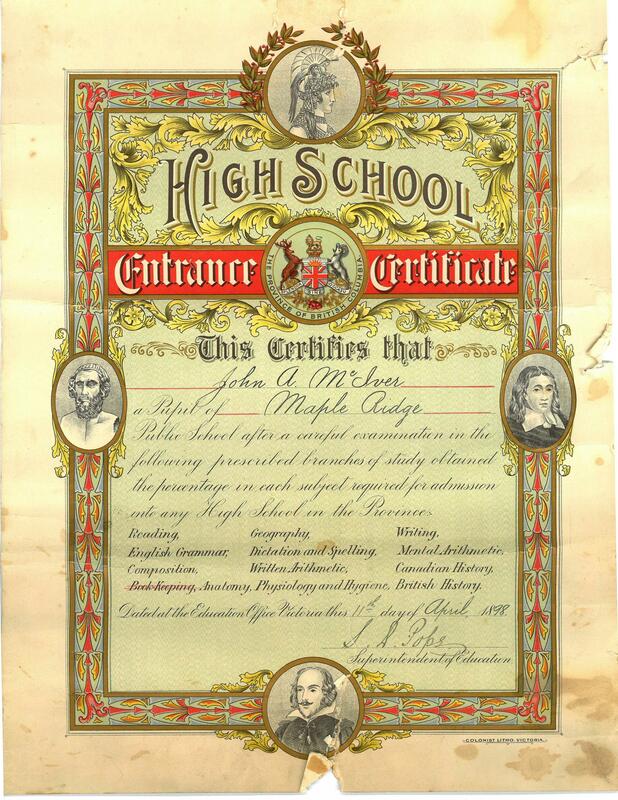 This ornate certificate was presented to John A McIver when he completed the course of studies in elementary school and qualified by examination for high school classes “at any High School in the Province”. 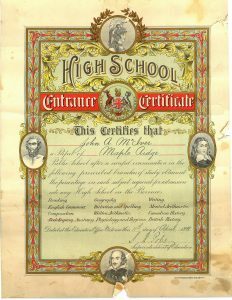 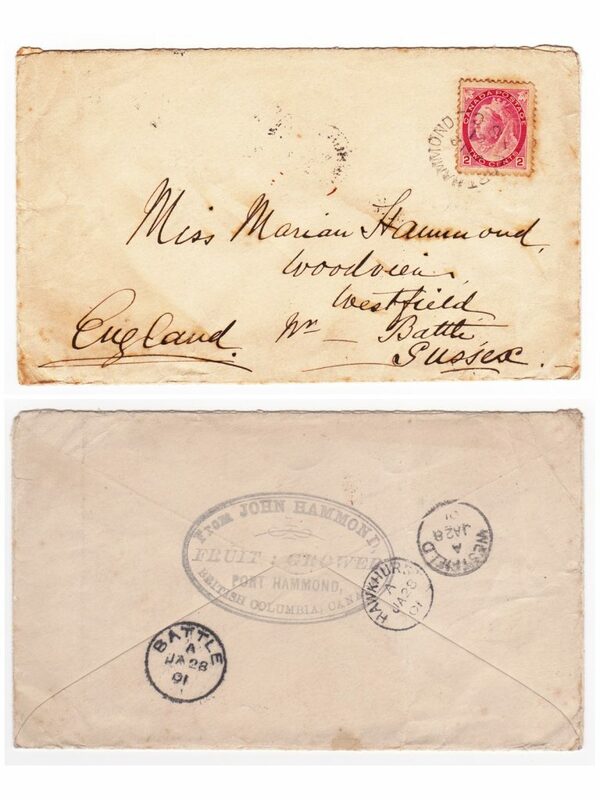 The certificate was awarded in April of 1898. 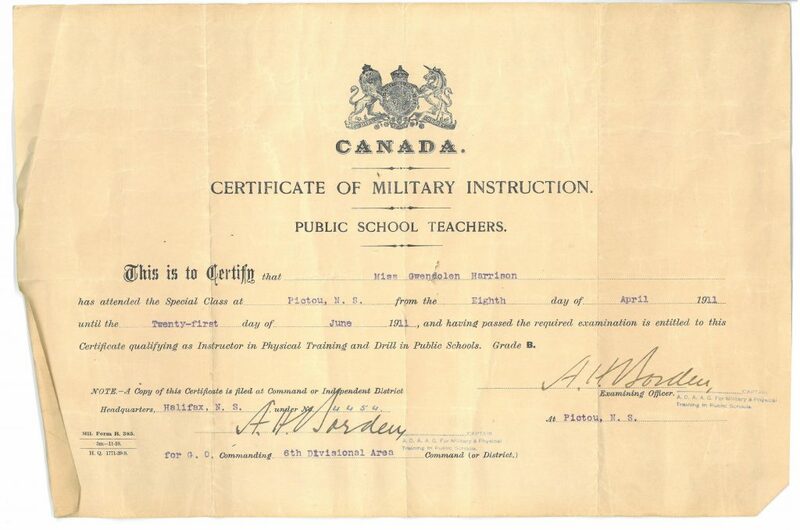 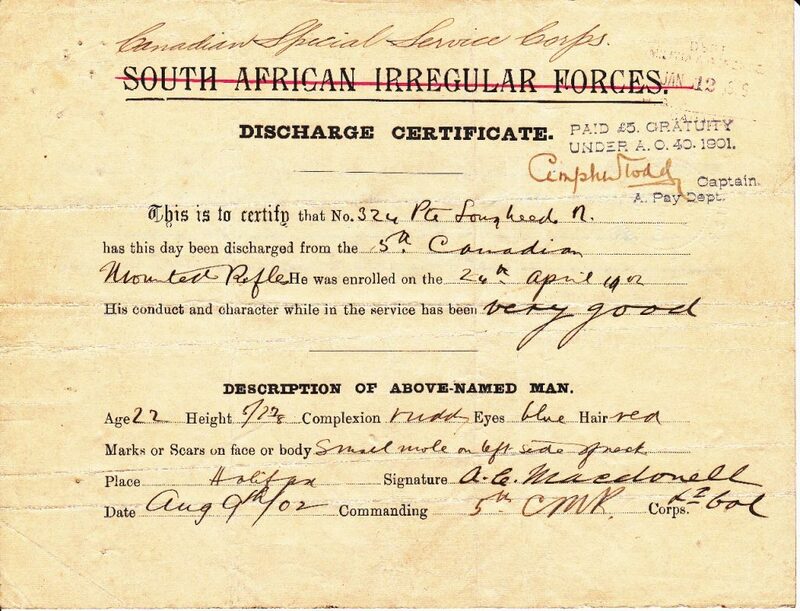 The list of subjects he was examined in were Reading, English Grammar, Composition, Geography, Dictation and Spelling, Written Arithmetic, Writing, Mental Arithmetic, Canadian History, British History, Anatomy, Physiology, and Hygiene. 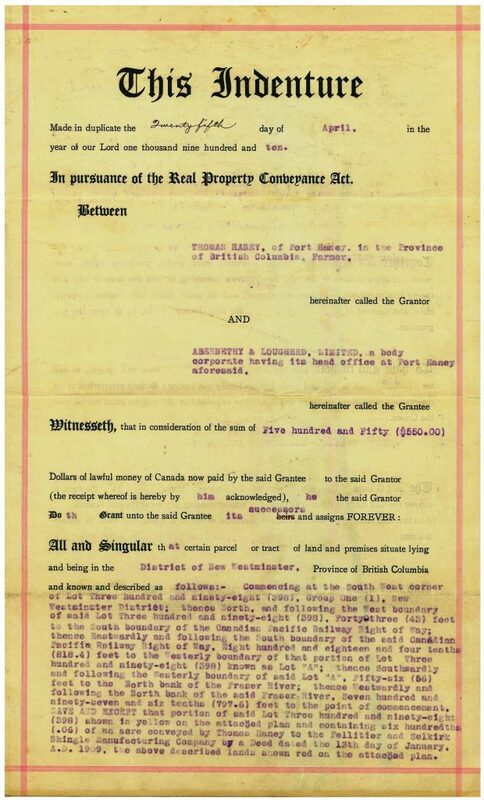 In the certificate, John A McIver is identified as a pupil at the “Maple Ridge Public School” which was located at the foot of Laity Street at River Road. 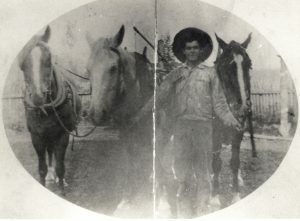 That school served east Hammond, the Ridge and western Port Haney at the time. 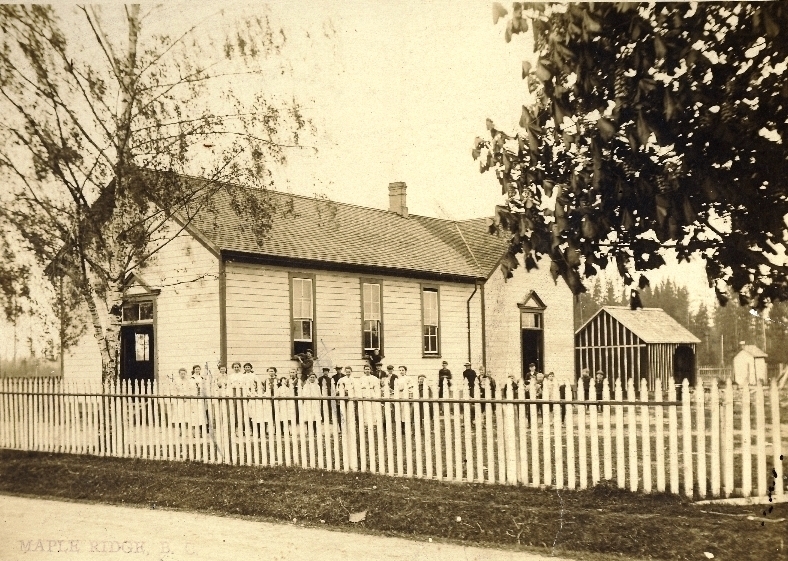 When constructed in 1875, Maple Ridge Public School was the only school in the district with James Sinclair as the only teacher. 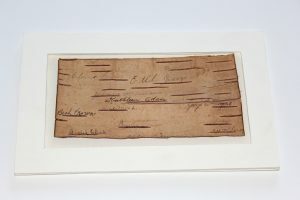 In 1885, Paul Murray took over as the only teacher in the district but other schools soon started to appear around the district. In the late 1890’s and early 1900’s there was no local high school so teacher Paul Murray taught high school subjects after hours and on weekends on top of managing a mixed elementary class of 50 all day. 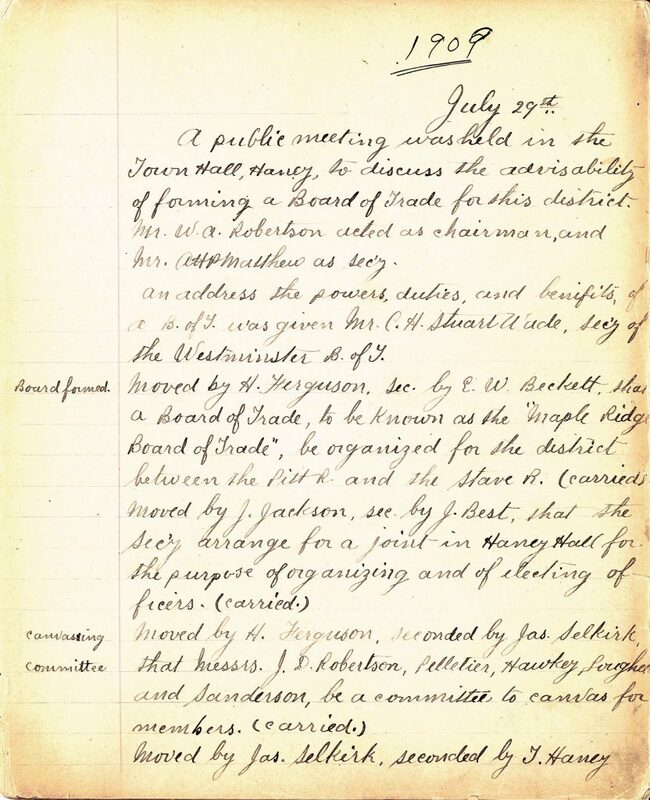 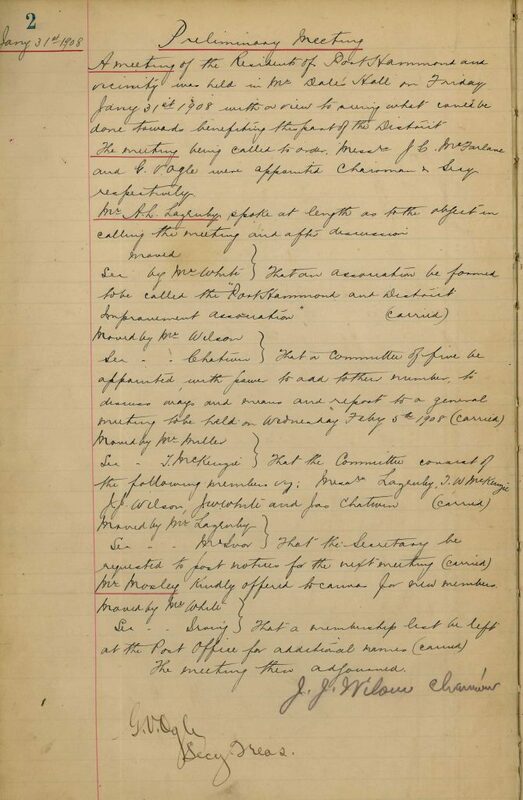 Despite this workload, he managed to educate several teachers and future community leaders – like John A McIver. 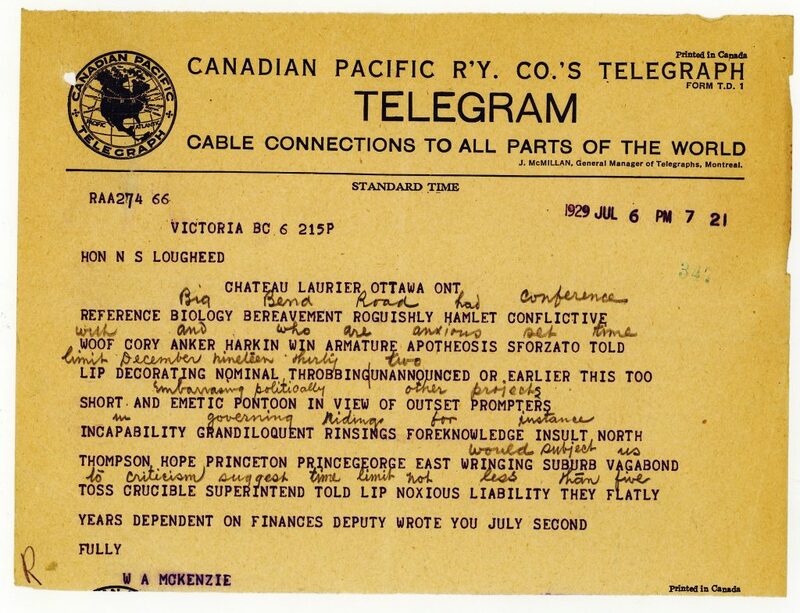 His own son, Gladstone Murray, became a leader in the development of the BBC in Britain and was later instrumental in creating CBC radio in Canada.